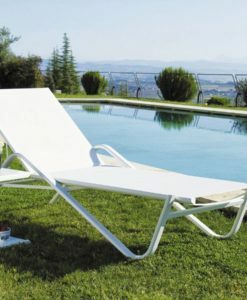 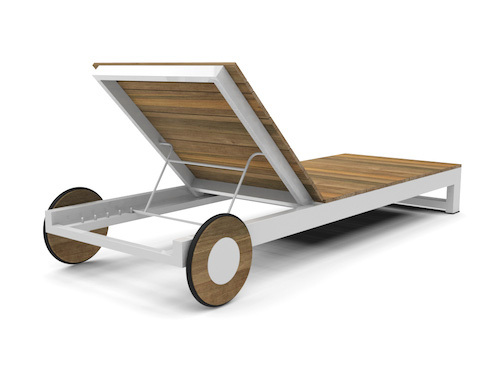 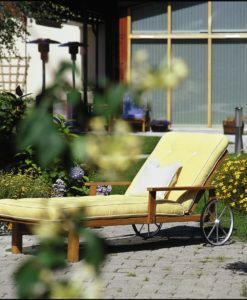 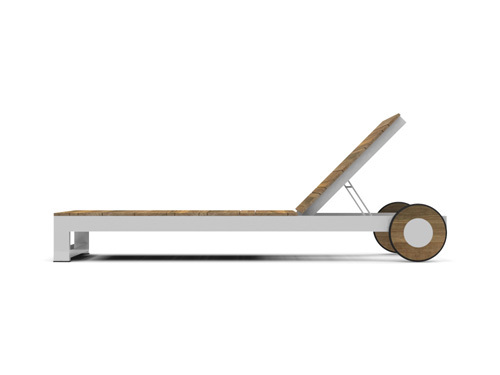 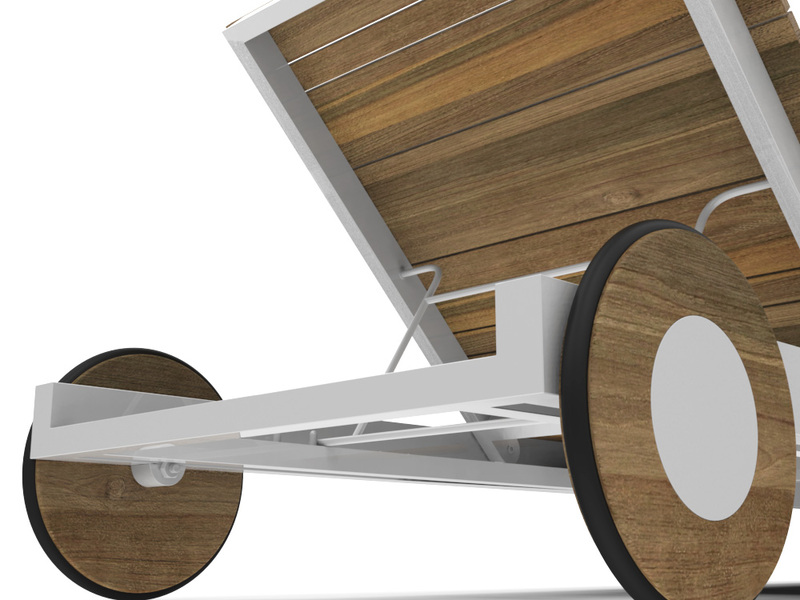 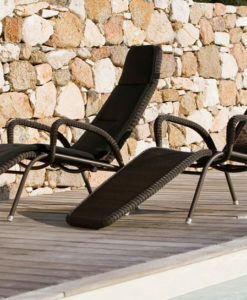 Teak chaise lounger with impressive wheels and contemporary black or white powder sled base. 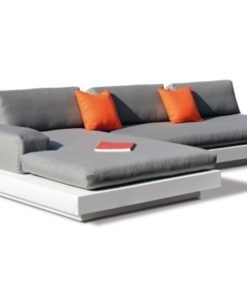 European design complete with club chairs, two or three seater sofas, coffee and side tables, coordinating bar and dining sets, plus decorative lanterns and planters, single chaises available in teak or Batyline Ferrari mesh for quality and comfort. 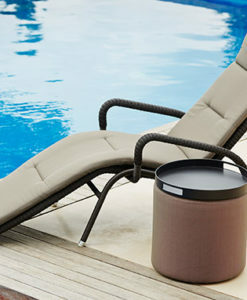 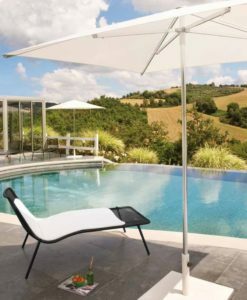 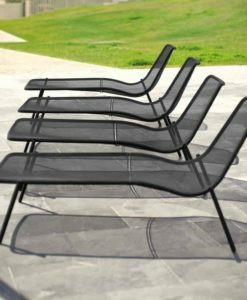 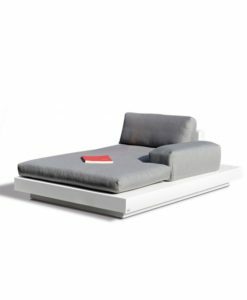 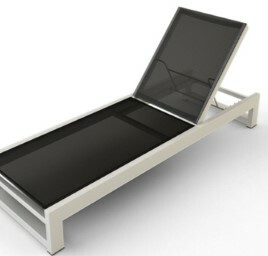 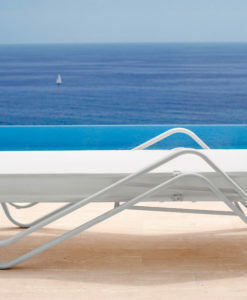 Modern teak black white aluminum chaise lounger is calm yet sleek. 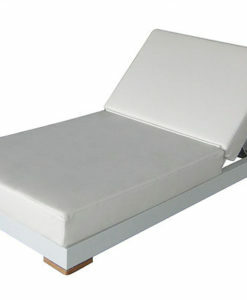 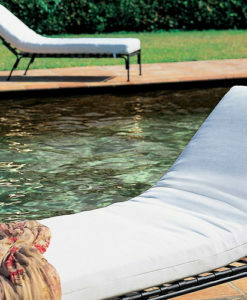 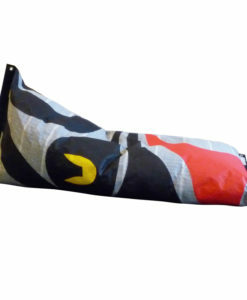 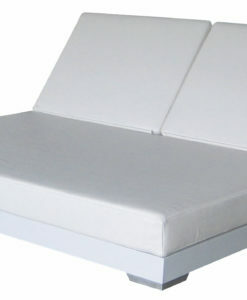 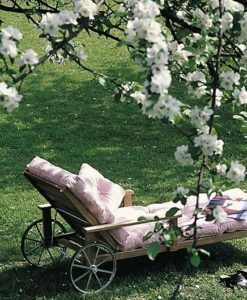 This chaise lounger exudes the aura of relaxation, which is exactly what you need after a long day. 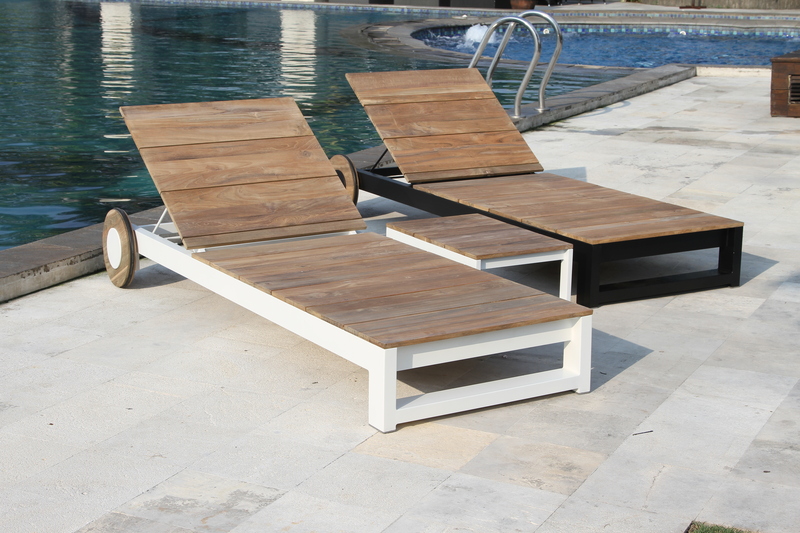 Teak chaise lounger with impressive wheels and contemporary black or white powder sled base. 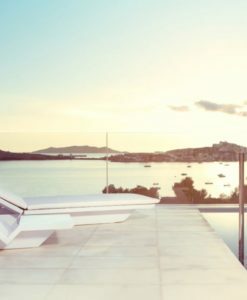 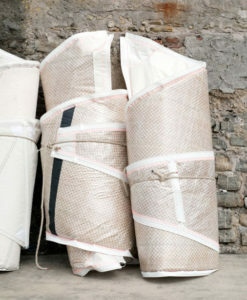 Elite European design complete with club chairs, two or three seater sofas, coffee and side tables, coordinating bar and dining sets, plus decorative lanterns and planters, single chaises available in teak or Batyline Ferrari mesh for quality and comfort.